“Misterioso,” a sparkling Latin jazz track from the new Heavyweights Brass Band album Brasstronomical, pays tribute to the great José Luis “Changuito” Quintana. In fact, “Misterioso” composer and Heavyweights trombonist Christopher Butcher played and recorded with Quintana while he lived in Toronto briefly during the summer of 2010. Butcher is something of an aficionado of Cuban music, having collaborated with many of it’s legendary figures and frequent trips to the island including a performance at Jazz Plaza, (The Havana Jazz Festival). The influence of those experiences is palpable in the Heavyweights debut Don’t Bring Me Down. A track from that album, “Nueva Orleans,” highlighting Cuban sonero/rapper Ogguere, was even included on jazz maven Gilles Peterson’s Havana Cultura: The Search Continues complilation. “Misterioso” features percolating, pulsating percussion, catchy, staccato horn jabs, and offers a perfect example of the sort of respect that the band has earned from some of the world’s most exceptional musicians. The song showcases iconic national treasure and frequent Heavyweights collaborator Jane Bunnett, playing off of the propulsive rhythmic drive of legendary, eminent percussion master Giovanni Hidalgo – who’s performed and recorded with the likes of Dizzy Gillespie and Paul Simon, among countless others. Bunnett, of course, is one of the greatest living proponents of blending jazz and Afro-Cuban music in the world. On her upcoming album Maqueque, she is working with some intensely unique and proficient young Cuban female players. The album will also include a track with Cuba’s greatest female, rapper/jazz poet, Telmary and The Heavyweights Brass Band. Brasstronomical is the first album to be released on the newly formed Lulaworld Records operated by Lula Lounge, which is Toronto’s home to, and nurturer of great live salsa, jazz, Brazilian, African and world music. 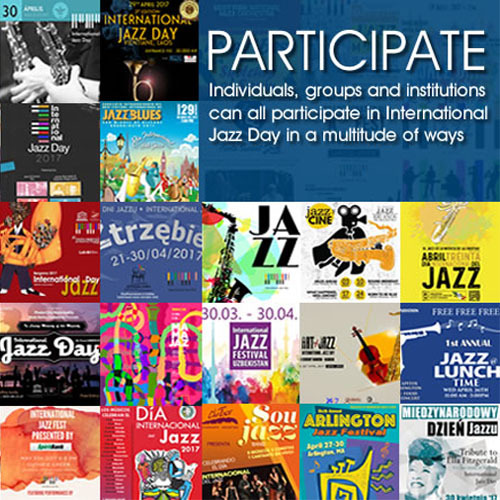 The album, and particularly a song like “Misterioso,” could only be created in the diverse cultural melting pot of Toronto, where jazz, Latin and world music can blend, flourish and flow freely, shattering any boundaries between them. 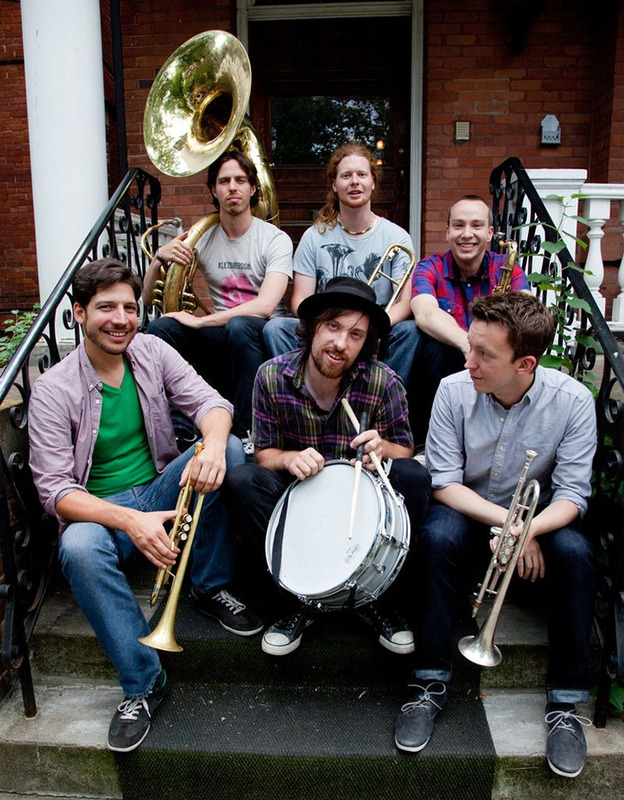 Whether receiving props from The Roots on Twitter, jamming with puppets on CBC Kids’ Mamma Yamma, recording with the legendary Giovanni Hidalgo or being championed by influential DJ and tastemaker Gilles Peterson, The Heavyweights Brass Band pack a one-two punch of crossover appeal and respect from music’s elite. The uppercut ascent of the Heavyweights’ arc has been the result of relentless dedication. Touring across Canada and sharing the stage with such influential groups as The Roots, Trombone Shorty, Galactic and Hypnotic Brass Ensemble has helped build the group a loyal following. 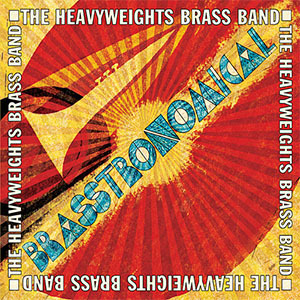 Now with their sophomore release Brasstronomical, the Heavyweights are offering a unique sound with emphasis on their original compositions. They delve deeper and more eclectically into each musical direction implied on their first album. 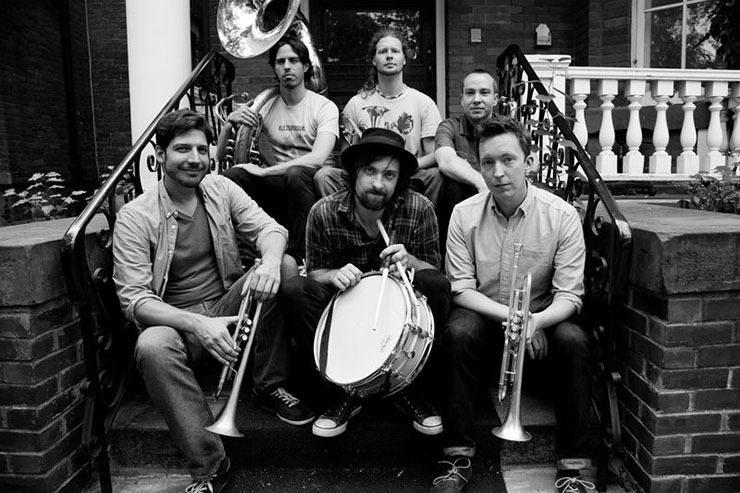 Brasstronomical reveals the band’s music is stronger, bolder, funkier and more mature than ever before. The future is bright for the group, with plans in the works for 2014 to be a year of new thresholds as the group blossoms into even more of a hard-hitting powerhouse of sound.